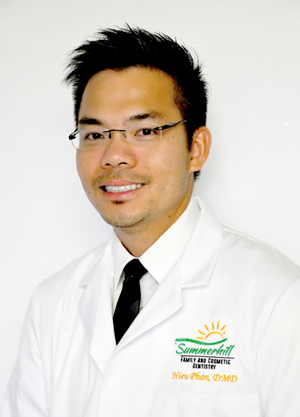 Welcome to Summerhill Family & Cosmetic Dentistry! 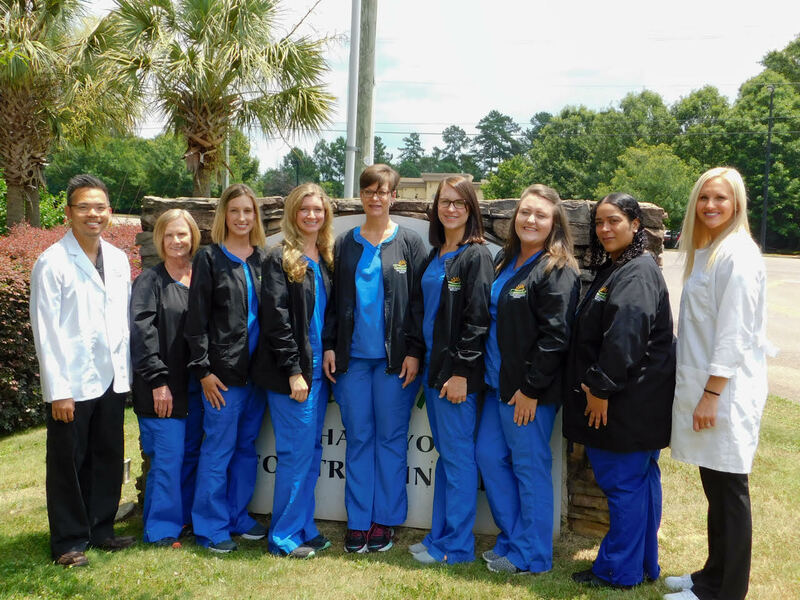 Dr. Phan and his staff made me feel welcome from the minute I walked in the door. This was the most courteous and professional dental office I’ve ever experienced. Definitely recommend coming here! Pleasant experience! Dr. Phan was very gentle and treated me with great care. The atmosphere is very relaxing and clean. I highly recommend coming here! !